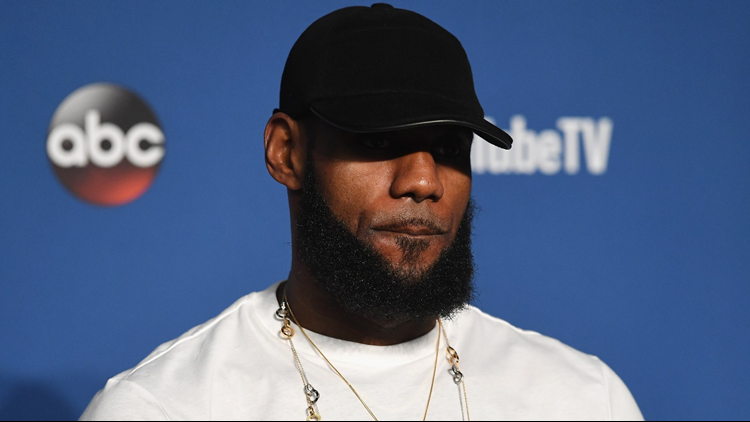 Although it remains to be seen where he'll sign, we already appear to know where LeBron James will make his free agency announcement. 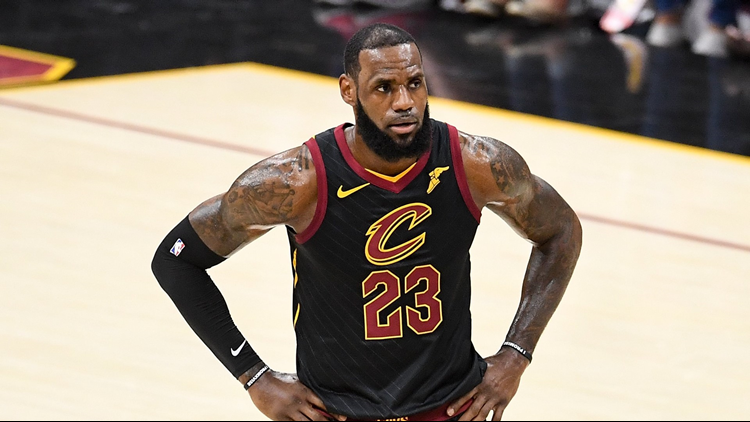 In an interview with The Wall Street Journal, James' longtime friend and business partner, Maverick Carter, more than hinted that the 4-time MVP's free agency decision would be aired on their Uninterrupted platform. James' free agent frenzy might not stop there. According to a new report, James is expected to use his summer spotlight to highlight another upcoming project, Space Jam 2. 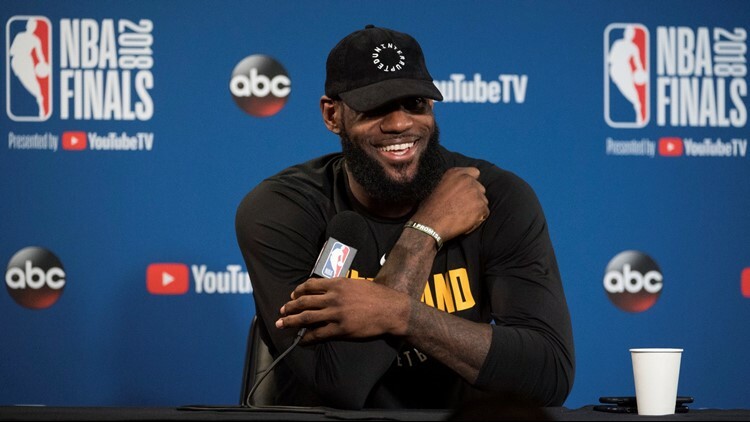 Per Brandon "Scoop B" Robinson of The Basketball Society Online, shortly after revealing his free agent destination, James will unveil the first trailer for the long-awaited sequel on the recently revealed Instagram TV app. A sequel to the 1996 classic starring Michael Jordan, Space Jam 2 has gained little traction since first being announced in May 2016. Although an IMDB page for the movie already exists with James attached as the star, Carter told The Hollywood Reporter earlier this year that the film was still "a ways off." The 14-time All-Star had long been rumored to fill Jordan's Space Jam sneakers, but it wasn't until Warner Bros. formed a content creation partnership with James and Carter's SpringHill Entertainment that the project was officially announced. Last August, director Justin Lin spoke to IGN.com about the logistical challenges that exist with a film featuring active athletes such as James. If The Hype Magazine's report holds true, it could be closer than we think. For all the latest on James' free agency, follow our LeBron James 2018 free agency rumor tracker.